Veterinary hospitals and those in the veterinary profession do our best to provide high quality services at an affordable cost. As veterinary medicine advances, it can get expensive, especially for pet emergencies and specialty care. This is a reality and one we at OVRS do not take lightly. 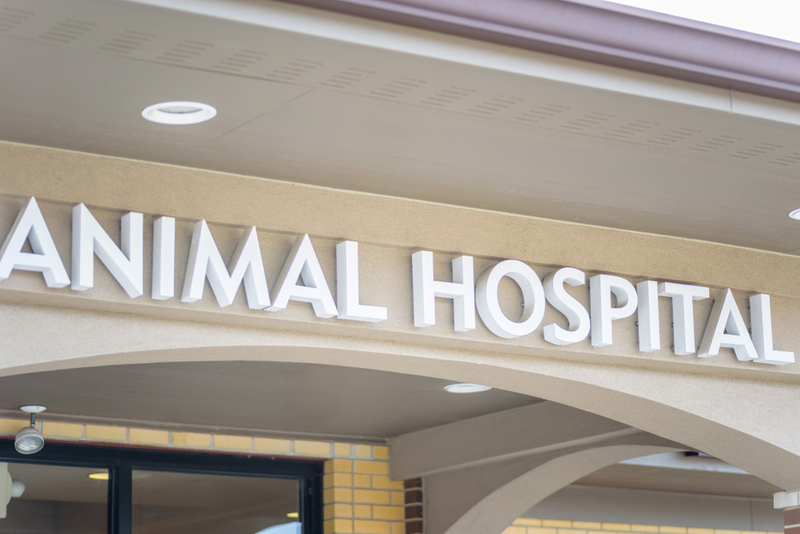 Veterinary care for our four-legged family members is a priority for pet owners, but there are times when the cost of treatment or surgery is not an option due to financial constraints. It is our hope to help bridge the gap with 10 ways that some pet owners have been able to fund their pet’s medical care. Every pet owner should be able to get their pet the care he or she needs. 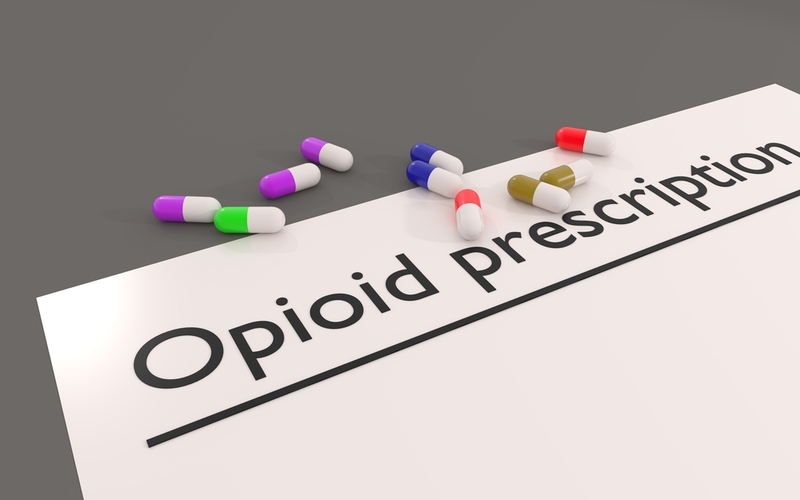 What has been labeled the opioid epidemic or crisis has impacted not only the medical community but also law enforcement, municipalities, the pharmaceutical industry, community health and safety, and so many others. News headlines about this epidemic are frequent, while states have mobilized to address the issues of addiction and prescription drug abuse. At first, some may wonder why this human addiction has anything to do with our pets. Unfortunately, some of the drugs we use to treat pain in our pets can be abused by humans. Although opioids are used on a more limited basis by veterinarians, we must be vigilant in light of possible prescription abuse. The opioid epidemic and how it affects the veterinary community is a difficult one, but one we want to address.